This guide to Britain's wild foods, first published in 1972, reflects ever increasing ecoawareness and popular interest in finding different, and more natural, sources of food. 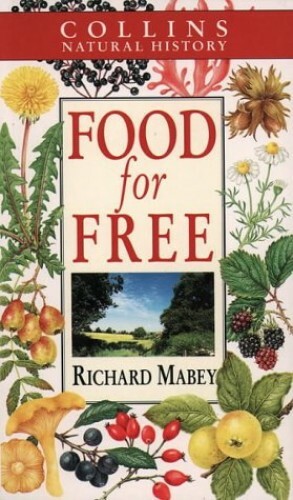 This book opens up an abundant storehouse of free wild food, of powerful and surprising flavours. This guide to Britain's wild foods, first published in 1972, reflects ever increasing ecoawareness and popular interest in finding different, and more natural, sources of food. This book opens up an abundant storehouse of free wild food, of powerful and surprising flavours preserved intact in the wild stock whilst increasingly missing from the bland and pre-packed goods found in shops. Each of the 240 types of fruit, nuts, flowers, seaweed, fungi and shellfish featured has its own field identification notes.